Spotted from the Islay ferry, the CEG Cosmos passing below McArthur’s Head lighthouse at the southern end of the Sound of Islay. 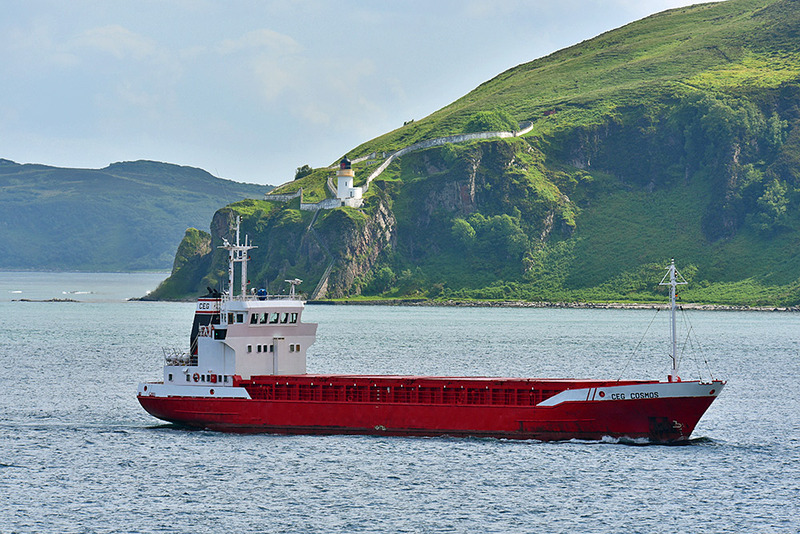 This entry was posted in Landscape, Lighthouses, New Post, Sunny Weather and tagged ferry, Islay, McArthurs Head, Sound of Islay by Armin Grewe. Bookmark the permalink.